Good value for money. Use it for my LO's skin ointment. Good price for the size. Love using it in my diffuser and water. 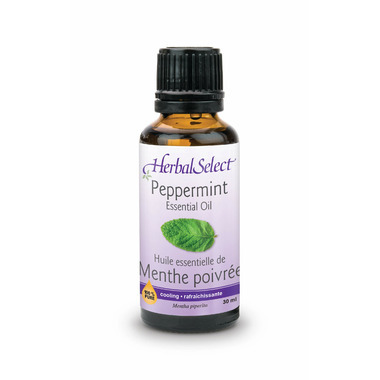 I bought this because I use a lot of peppermint oil, and this one was less expensive than the one I normally buy. I was a bit concerned it would be of lesser quality, due to the lower price, but it wasn't. It was exactly what you'd expect of a good-quality peppermint oil! I'm pleased with the price, and will repurchase.